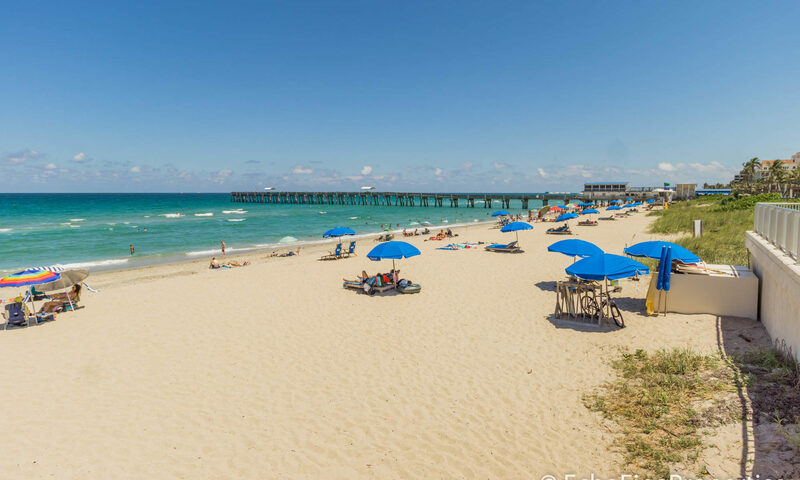 Indian Pines, sometimes called Lantana Homes, is a large residential community of single-family homes located next to Indian Pines Elementary School in west Lake Worth, Florida. These reasonably priced homes are sat on wide streets with sidewalks, and the community winds around several pretty lakes. There is also a community park with children’s play area. 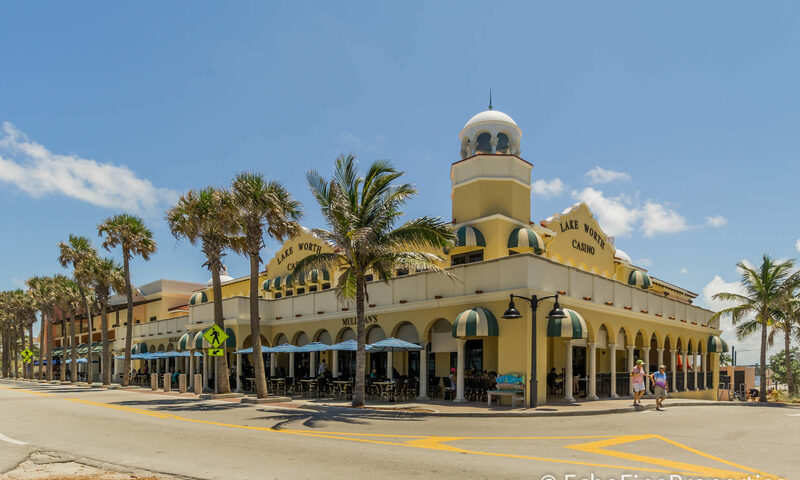 Indian Pines is wonderfully located in the heart of Lantana, close to the Lantana Plaza where you’ll find restaurants and shops, including a Publix. 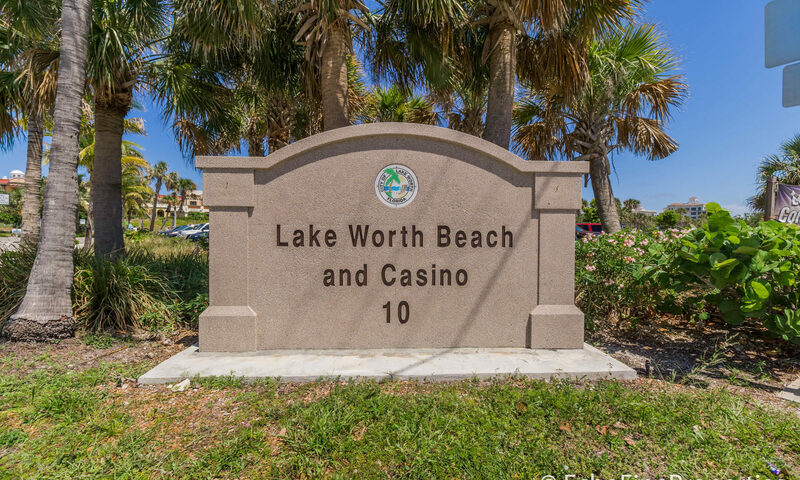 Buttonwood Park is just across the road and features 3 full basketball courts, 2 sand volleyball courts, 3 multipurpose fields, play areas for children of all ages, and a picnic area with a grill. There are 3 nearby golf courses – Forest Oaks Golf Club, Winston Trails Golf Club, and the Lost City Golf Club at Atlantis. 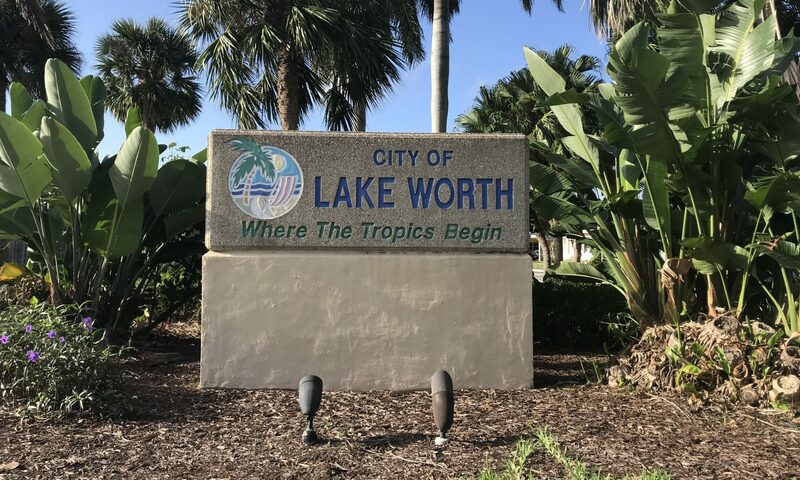 Downtown Lake Worth can be reached in less than 20 minutes. This historic and eclectic town center offers shops, restaurants, bars, and cafes. There are also street festivals held here throughout the year. 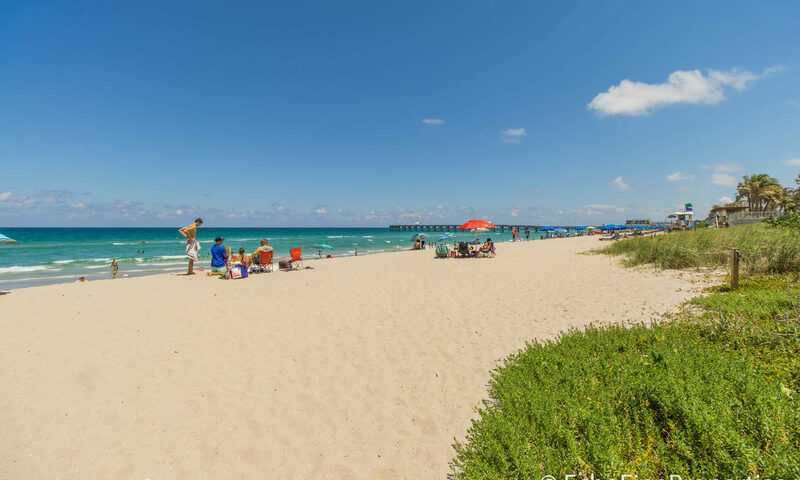 Nearby is the Snook Islands Natural Area, and the beautiful Lake Worth Beach. 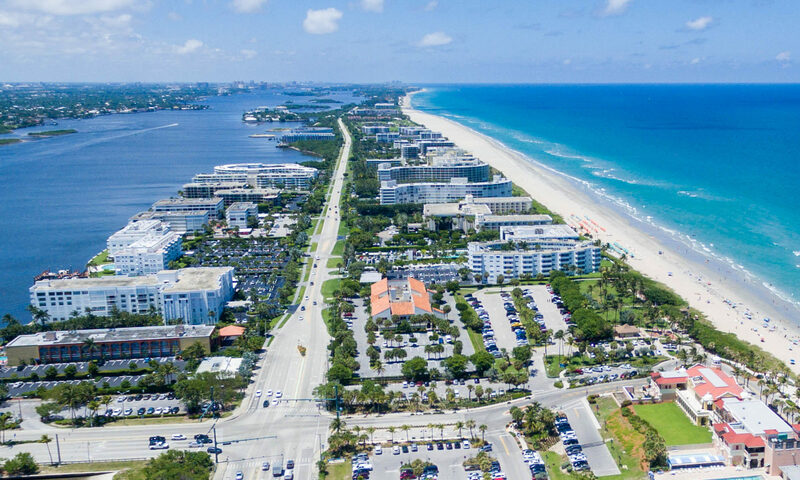 Indian Pines is located close to the I-95 and Turnpike, making for easy travel throughout Palm Beach County and beyond. 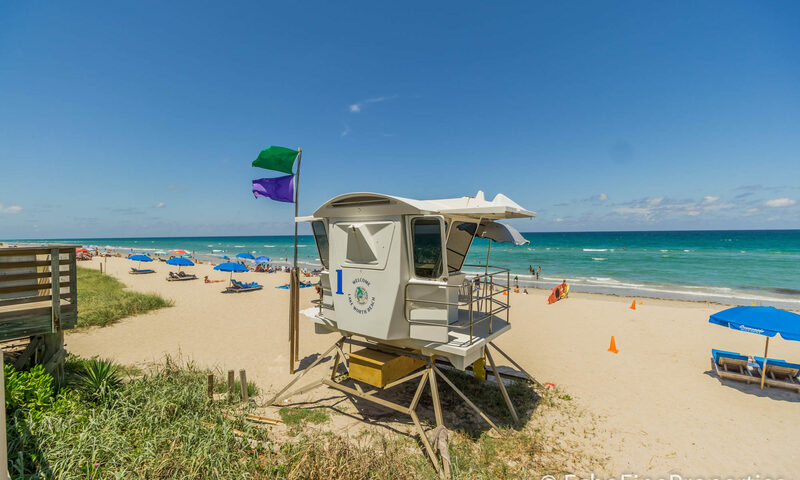 Thanks to the excellent amenities and A-rated schools, this area is always highly sought-after. 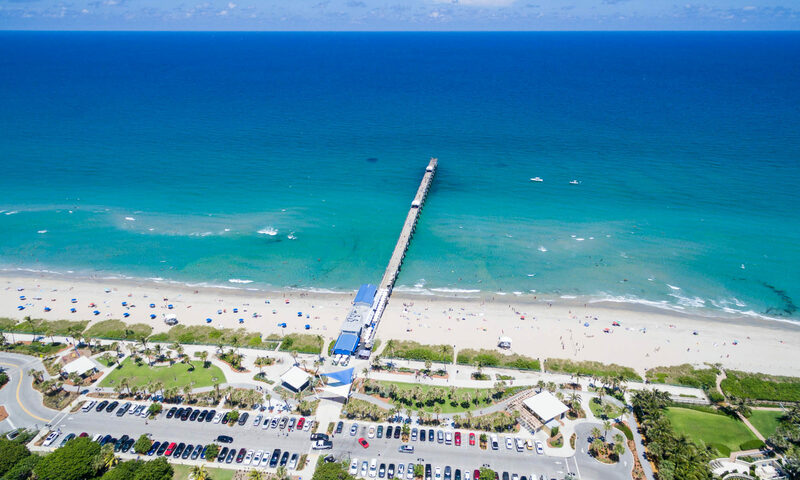 Some other communities you might find of interest that are similar or nearby to Indian Pines include Lees Crossing, Hillside Lane, and East Lake Clarke. 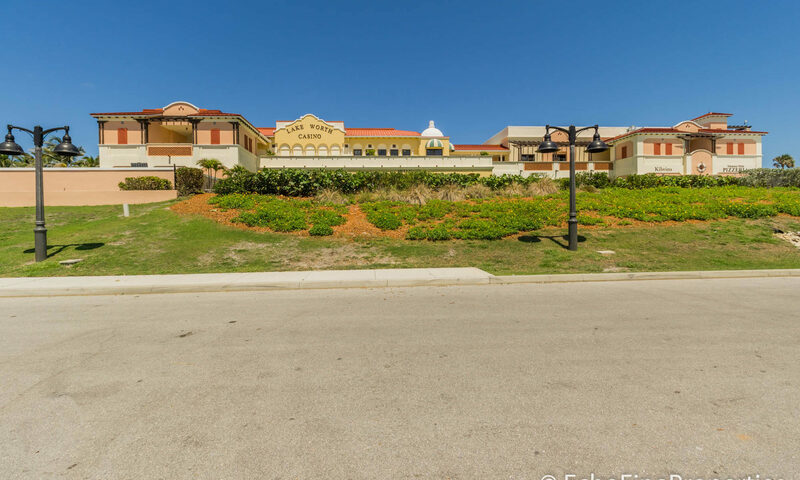 I am interested in learning more about Indian Pines homes.